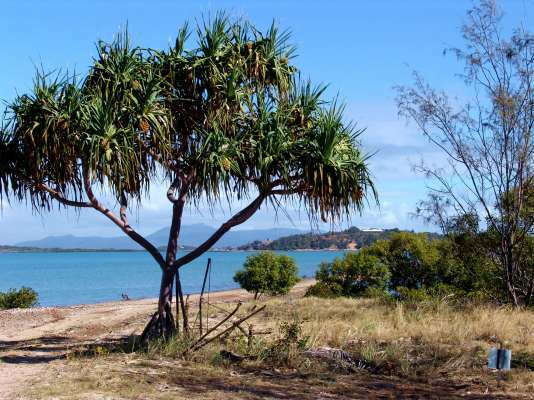 Australia has some unique and spectacular coastlines, in particular: the Queensland Tropical Islands that are just kilometres from the mainland. 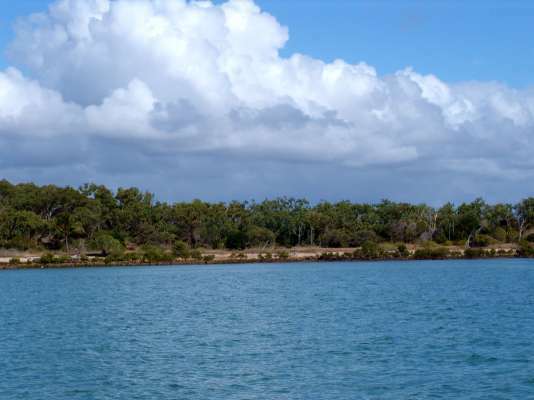 Quoin Island is one of them. 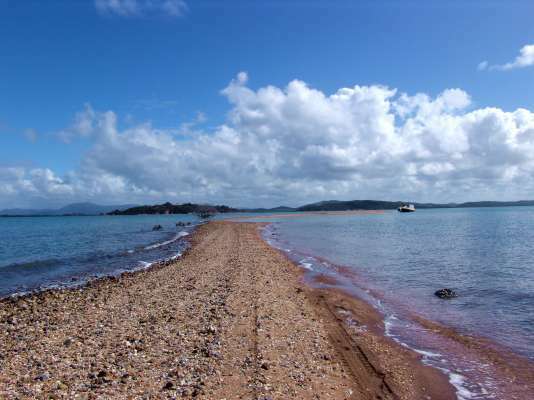 This North facing Island, just off Gladstone, has to be one of the best kept island secrets. 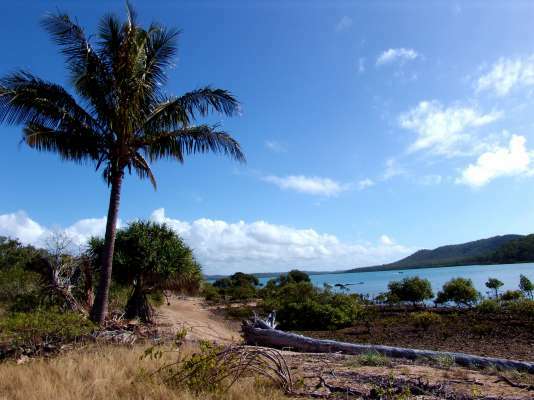 This Island has been in the family for years and has played host to many tropical balmy evening parties. This is a freehold island which is rare as most islands are leasehold. 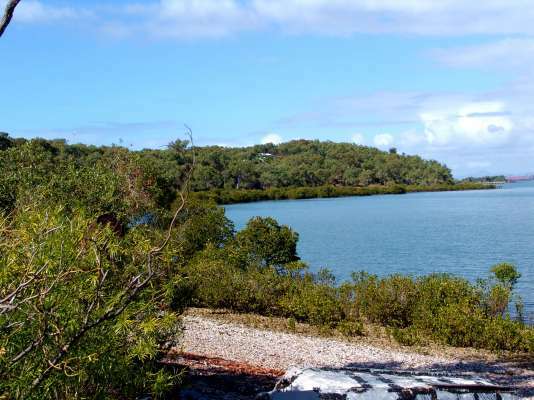 Freehold islands do not come on the market often. This parcel of approximately 12 acres of freehold land is one of the last available pieces of absolute beachfront properties in Queensland. The Island has other residences within a community title on the remaining portion of this exquisite and unique piece of Australia as well as a commercial portion on the southern end. 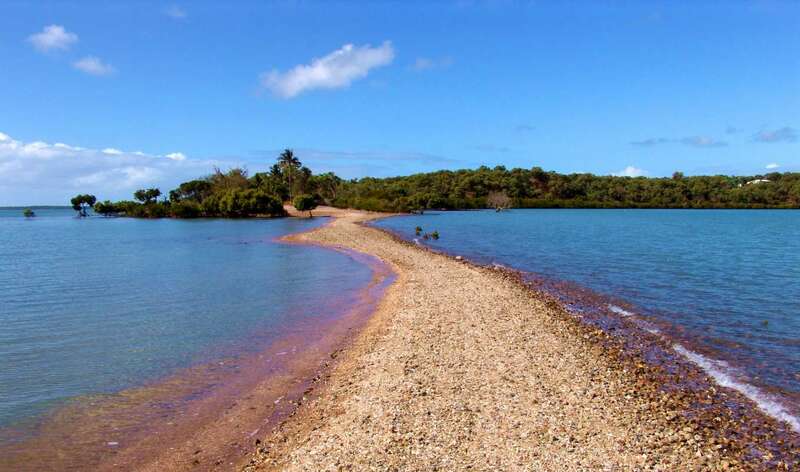 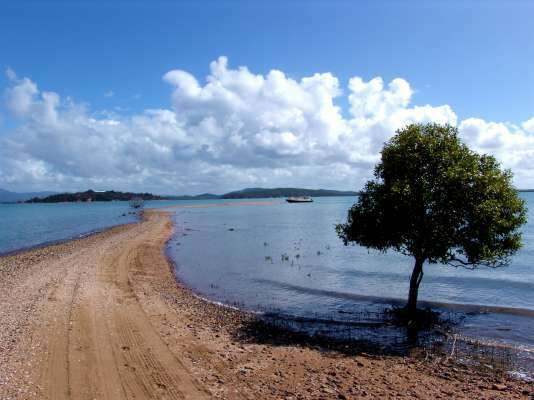 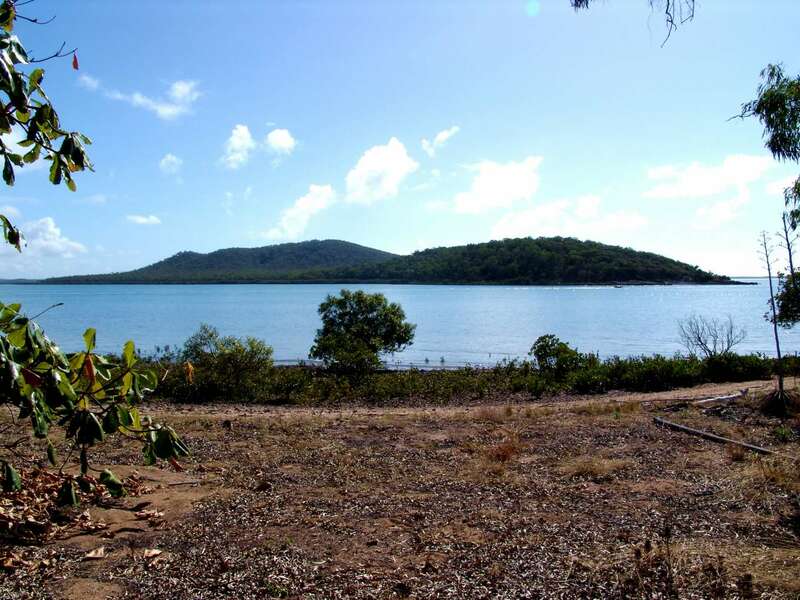 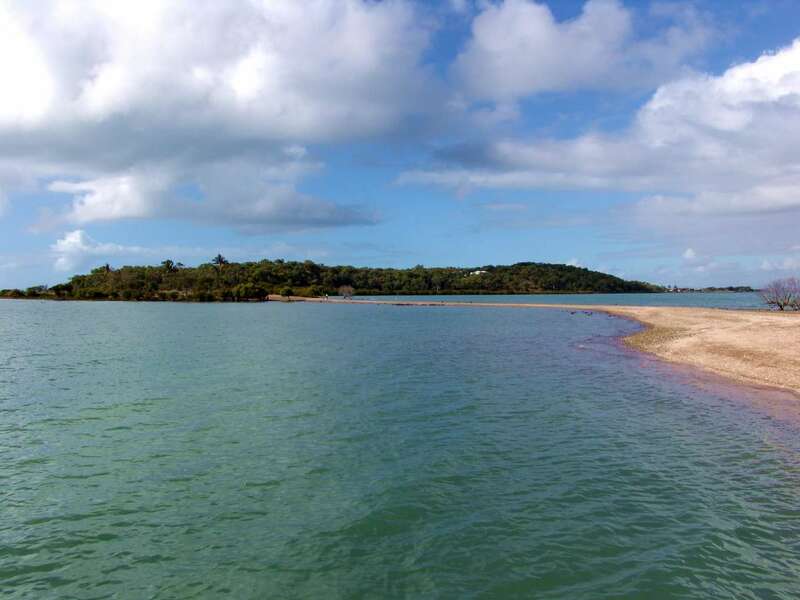 This undeveloped land has the best vista and beaches within the Gladstone Harbour area, as the property encompasses a number of all tides absolute deep water beaches with its own private shell and sand gateway in which to land or moor your boat. 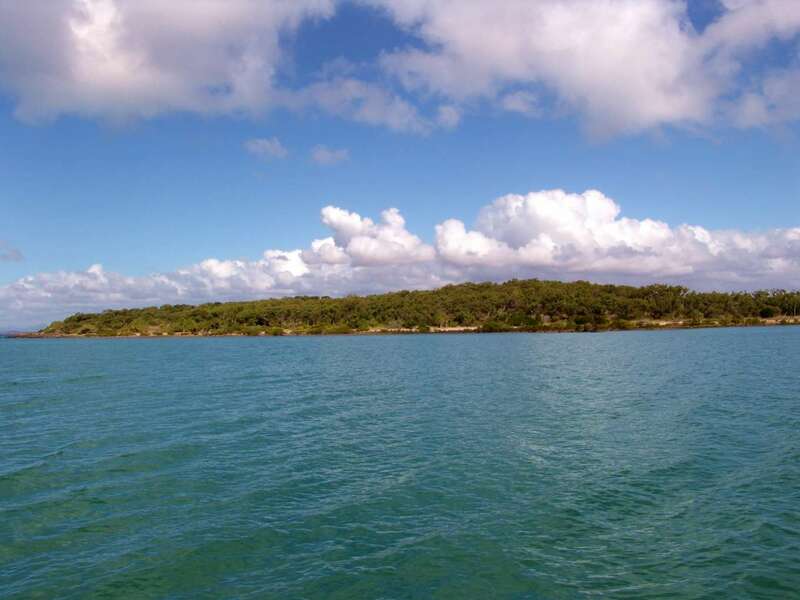 Whoever becomes the fortunate owner will have the only northern access to the island and will no doubt be able to claim that this exclusive private island will be invitation only. 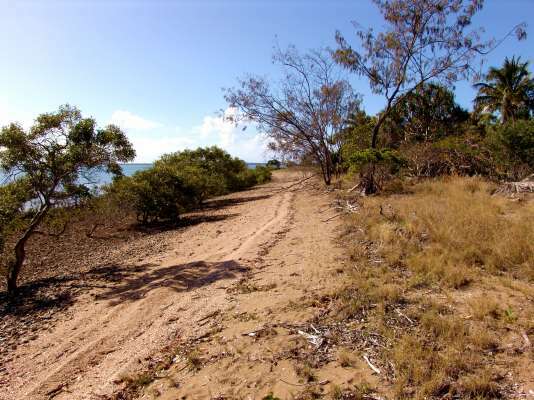 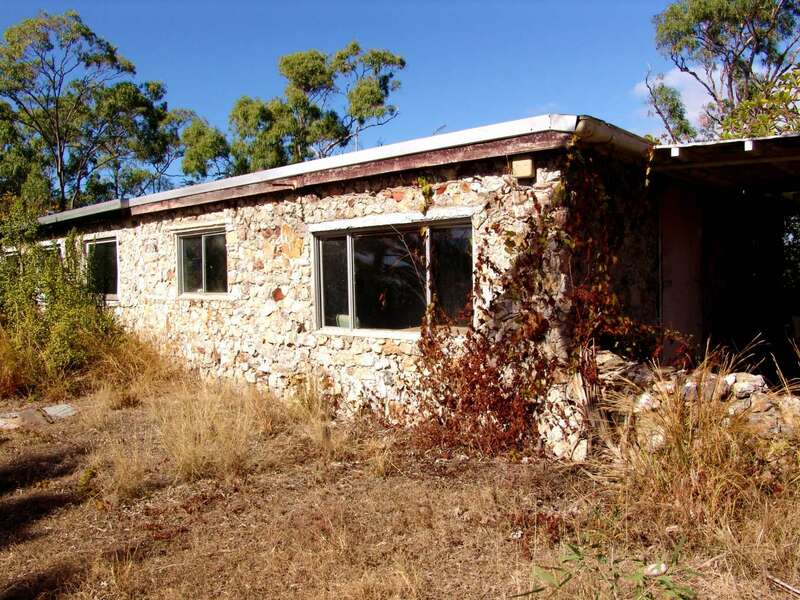 There is the other aspect that this parcel of land may offer, and that is that you may well be able to subdivide or provide multiple dwellings on site (subject). 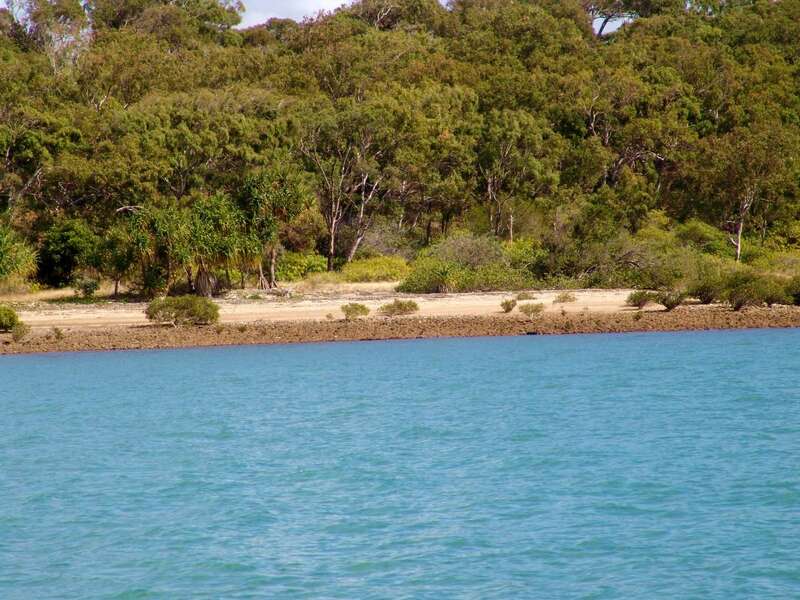 This freehold portion of island is where wallabies can be still be found in their natural habitat and koalas were seen a few years ago, as well as Pandanas and coconut trees including three very large rare and beautiful Coral Trees. There is a ferry that will dock onto the Island three times a day if required, as it passes Quoin Island on its route to service other areas within the region. 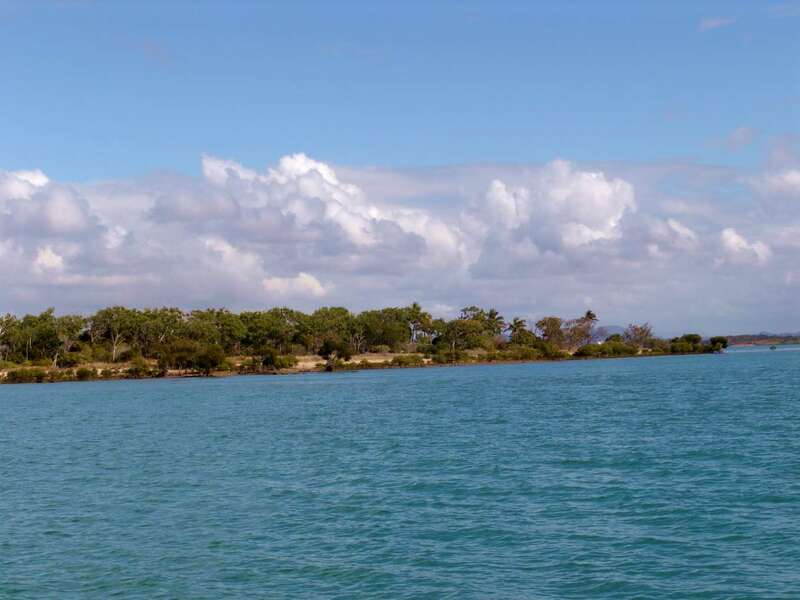 There are also car carrying and barge facility that are able to bring all building and construction materials from the mainland at short notice if you wish to build that exotic Island mansion. Everything that you require to make this Island your home is at close quarters, even the air travel is only 50 min from Gladstone to Brisbane Airport. 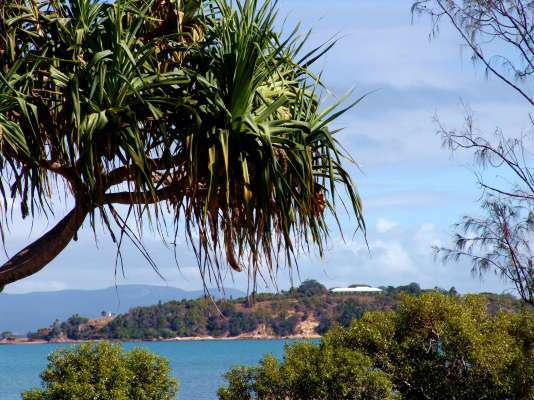 Gladstone is a rapidly growing town where real estate and rentals are in high demand.